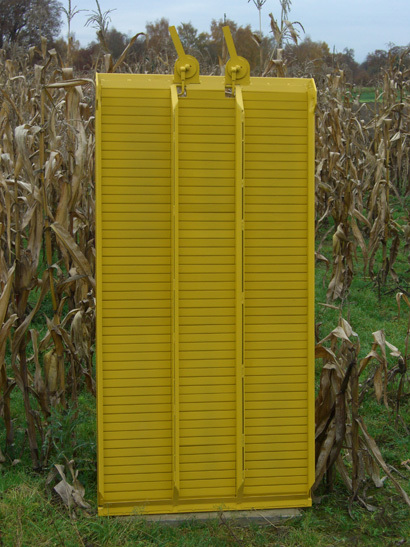 Pictured is a sieve for a New Holland combine. 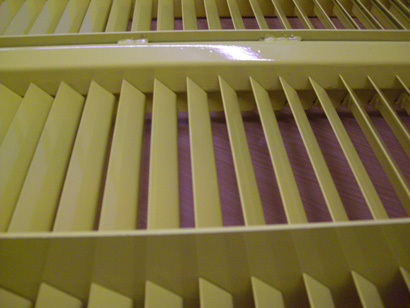 We manufacture these sieves for all current makes and models. These sieves will help you get the most out of your combine (also see Combine Harvester Training).